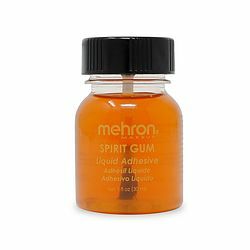 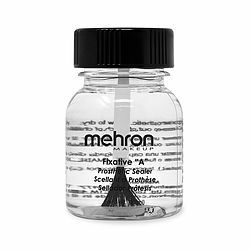 Modeling Putty/Wax with Fixative "A", combines Mehron's Modelling Putty/Wax and a bottle of Fixative "A", to give you a complete set that will enable you to create 3-dimensional effects for character makeup. 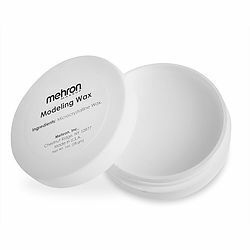 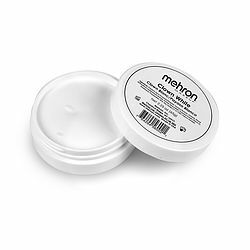 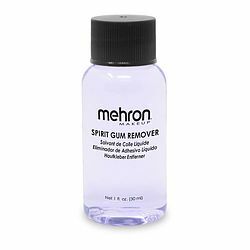 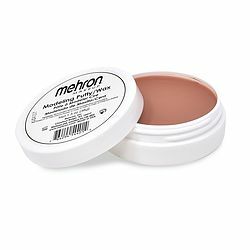 The Modeling Putty/Wax is the new formula made by Mehron to be more flexible that regular Modeling Wax, allowing for smaller, finer details when creating character effects on performers. 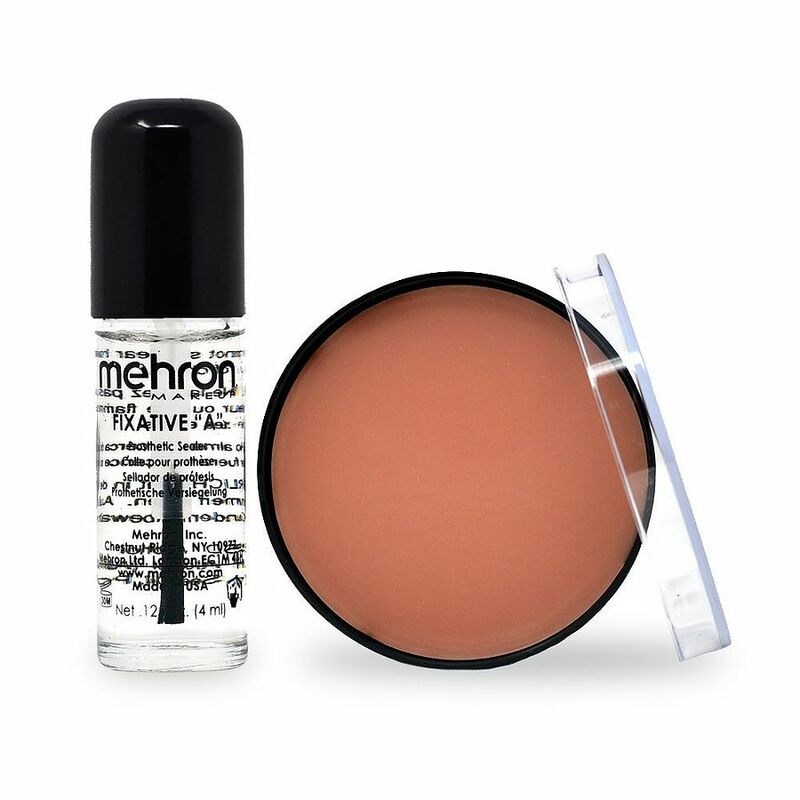 This carded combination is for smaller Special Effects Makeup applications, giving you easy to apply, non-toxic Fixative "A" to adhere your Modelling Wax/Putty without mess. 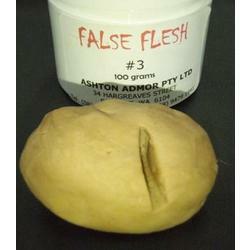 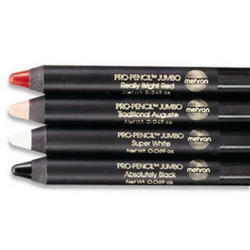 For larger jobs over a prolonged engagement, see our larger separate containers of Modeling Putty/Wax and Fixative "A".